There is another new high school age baseball academy starting up in the fall in Alberta. The Badlands Baseball Academy is setting up in Oyen. 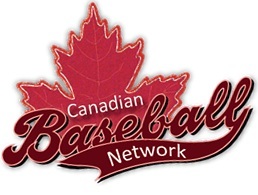 Here is an article I wrote for the Canadian Baseball Network with some of the highlights of this program. More details can be found on their website at www.badlandsbaseballacademy.com.